VOSTOK VR is a Singapore-based Award winning Virtual Reality (VR) and 360 Video Production company. The company was founded in June 2014 and since then has finished more than hundred of VR/360 productions both in Asia and Europe. During its work in region VOSTOK VR worked with customers including: Discovery Channel, MediaCorp, Uber, AirAsia, Marina Bay Sands, DBS Bank, OCBC Bank, Nestle, Schlumberger Malaysia, Singapore Business Federation. Our clients look to us for interactive experiences that achieve best results in Company Presentations, Sales, Product Launch, Market Activation and Interactive Trainings. Based of Vostok VR impressive track-record, vision and promising production technologies the company was funded by Mediacorp in 2016 and currently is one of the most successful Mediapreneur incubator's alumni. Project we have completed for our customers were featured on CNA, Today Online, Stuff, Mumbrella Asia, The Straits Times, e27 etc. 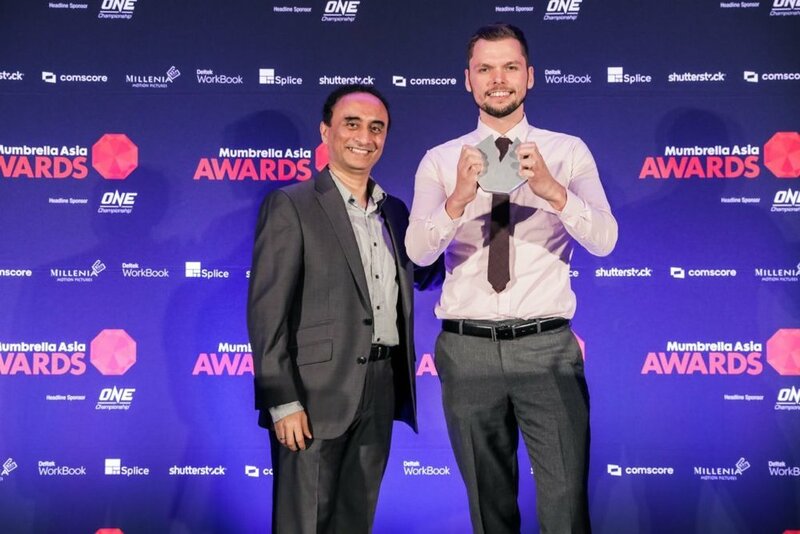 In November 2018 we were awarded the Best VR/AR award at Mumbrella Asia for our Nestle virtual reality project. Our accomplishment required outperforming all other companies in the region. Our achievement was no coincidence as we spent almost 6 months creating an Asia branded educational VR library. This industry and regional first was our pinnacle project of 2018. We look forward to innovating more award winning projects in 2019. We are enabled by funding from Mediacorp, the leading media company in ASEAN, to build long lasting relationships with news and other outlets and publications. Our unique projects garner coverage that provide additional exposure to our customers. Whether it is 360 video production for social media or interactive VR for corporate training, we find the best angle in your story and maximize your appeal to potential media partners. Our VR projects were featured in media outlets such as TODAYonline, CNET, Channel News Asia, etc. 360 video is not a gimmick or fad. It's a 21st Century tool, powerful enough to convey your message in ways your target audience cannot, will not forget. No one knows this better than us. Why? Our recent documentary project Happyland360, critically acclaimed, is one of the first 360 documentaries in Southeast Asia. We love to be first in new and previously unexplored areas, and our film and online products show our commitment to discovering the latest and greatest in cutting edge VR. Mind blowing virtual reality now fits in the palm of your hand. Mobile VR tech, like Google Cardboard and Gear VR, make the ultimate VR experience portable. Prefer to give your 5 senses a wild ride from the home office? That's cool. 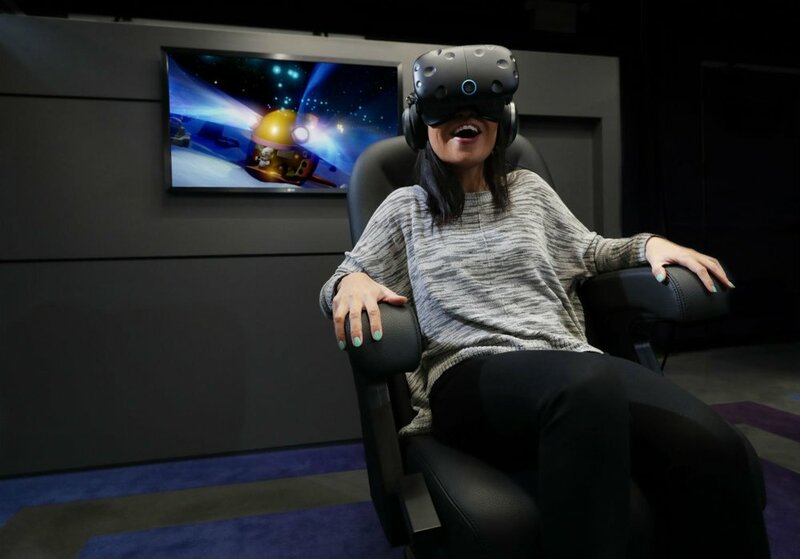 We offer the notoriously awesome PC-powered Oculus and HTC Vive, so you don't have to leave your comfy chair – unless of course, you want to. Vostok VR is a pioneer of augmented reality. We began our journey in AR technology in 2012, before most of the current technologies were even available. Our past experiences involve code based AR, first prototypes of mixed reality headsets including Microsoft Hololens and Meta AR, Facebook AR Studio, Android’s ARCore, and Apple’s ARkit. Our favourite experiences were created for smartphones and tablets and support by the latest Microsoft Hololens and Magic Leap headsets.